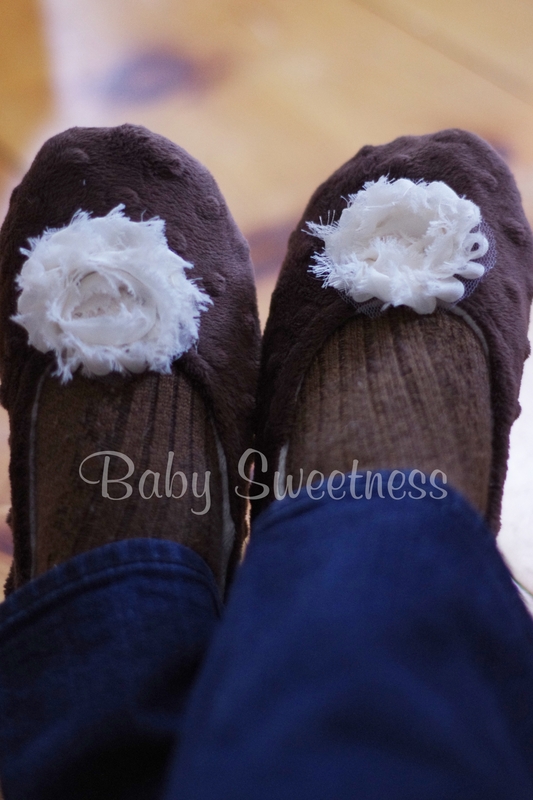 babysweetness | A blog about everything. Well, for now just sewing! A blog about everything. Well, for now just sewing! 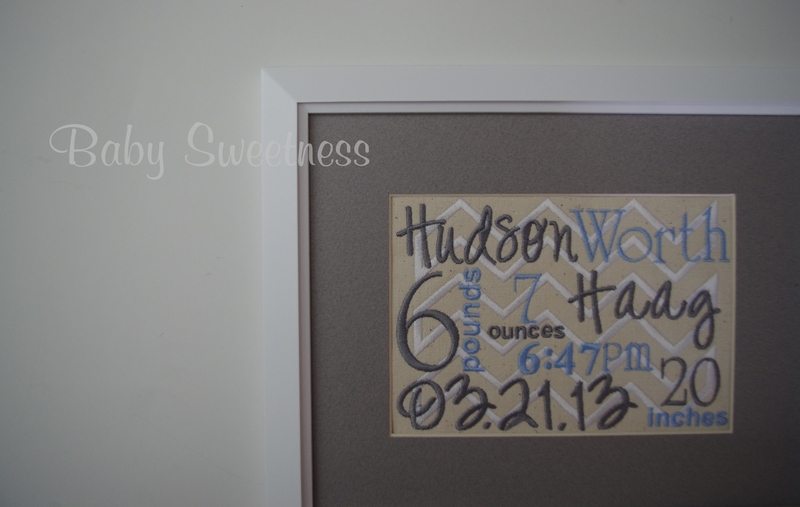 Wow has it been forever since I’ve blogged! 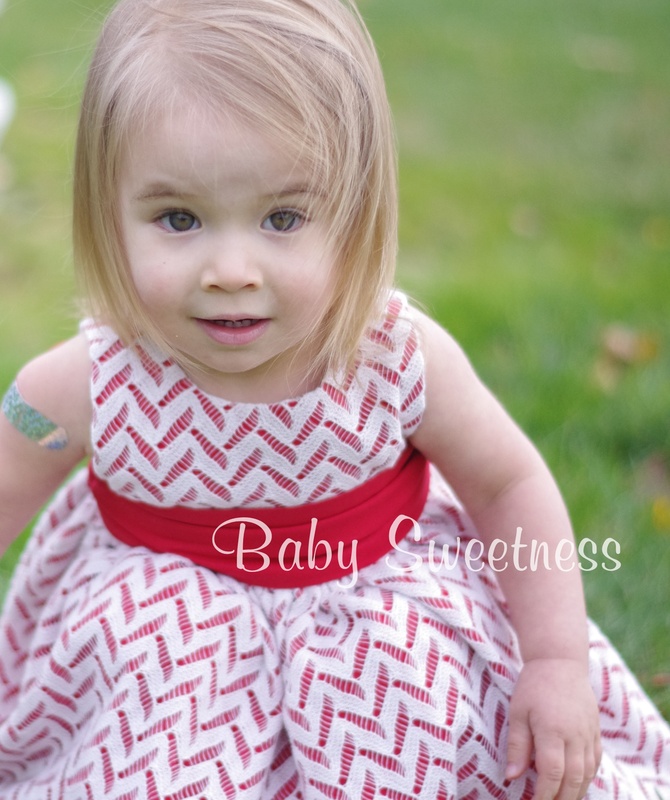 But, I recently put so much work into making a very special dress, I had to share! So when Rebecca of Candy Castle put out the tester call for an “Un-named Princess Dress” and showed a photo of her daughter in a beautiful tulle creation, I hemmed and hawed for an afternoon…priced out tulle and netting online (because I knew I couldn’t make it to the store in time to get fabric), looked at my already-over-crowded schedule, remembered how my daughter loves to play dress up, and then decided to go for it. And I think the end results speak for themselves! 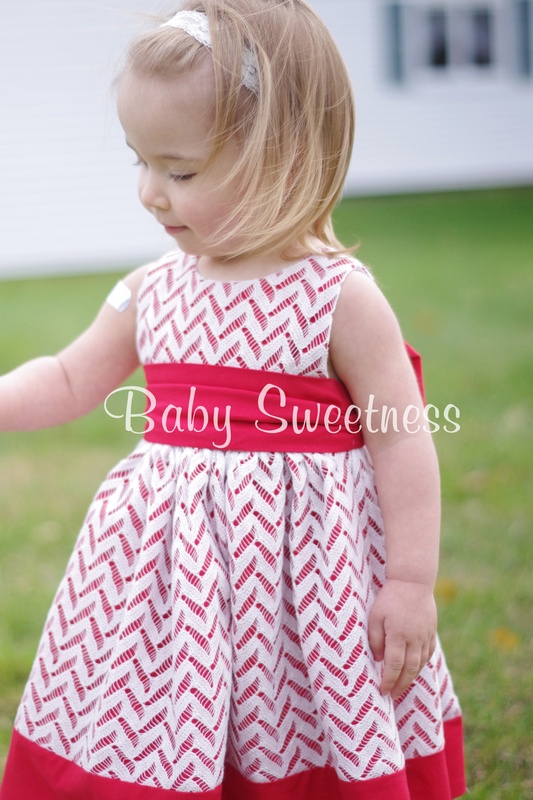 The pattern features a sweetheart neckline with sweet little straps that cross over and tie in the back. You can make your own bias tape or use purchased tape (although I will say that the purchased stuff is always so stiff…). 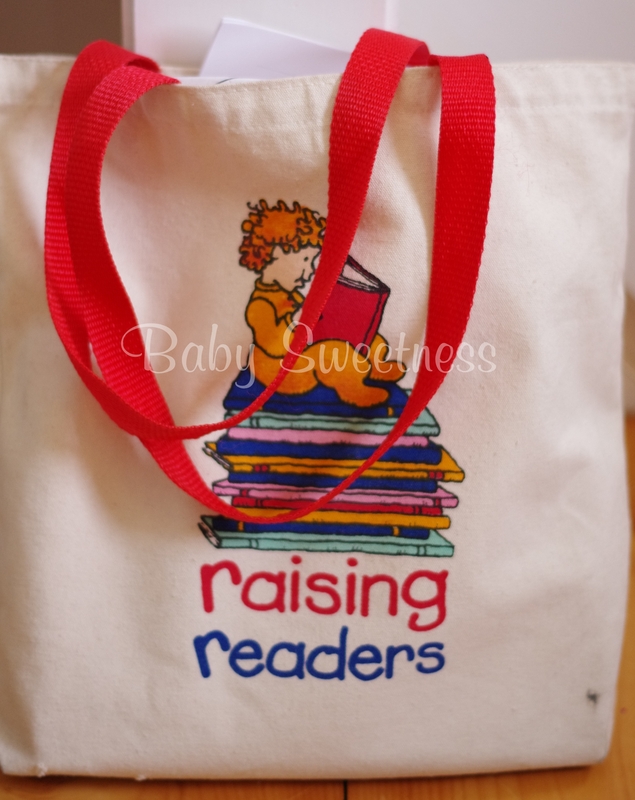 The length is tea length, perfect for the younger ones so there is no tripping. 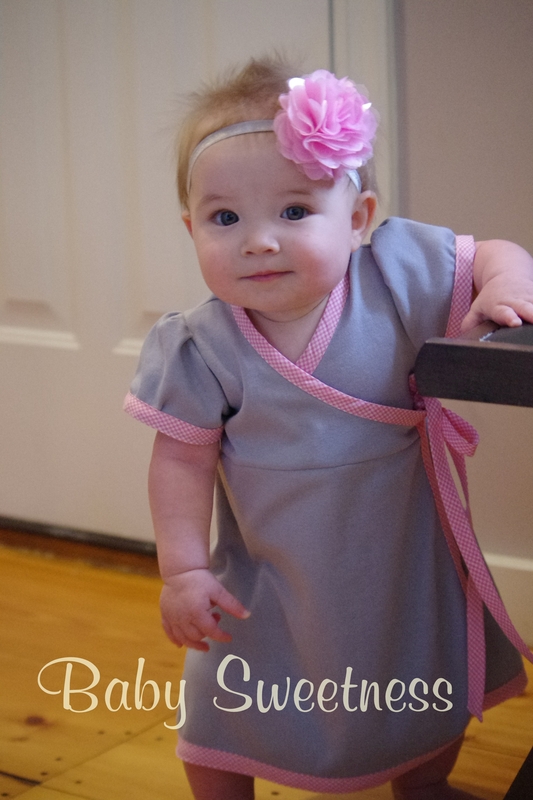 The elastic back and gorgeous tie-straps are my favorite design features for extending the life of the dress; she can wear it for much longer because it will adjust. And then we can pass it on to her cousins. The directions walk you through every.single.step. WITH excellent photos. Plus if you run into any trouble, there is an active facebook group where you can get some pretty amazing help. My dress has a layer of cream netting (stiffer than regular tulle), then a layer of American Beauty pink tulle, followed by Paris Pink tulle, then topped with Light Pink tulle. The bodice is the older David Tutura pink chiffon with 3d ribbon rosettes. This dress would be great for a ballerina, a princess, a Disney trip , a daddy-daughter dance, a flower girl – anything that requires that extra something special! If you’re not into the tulle, you can also make an everyday dress. 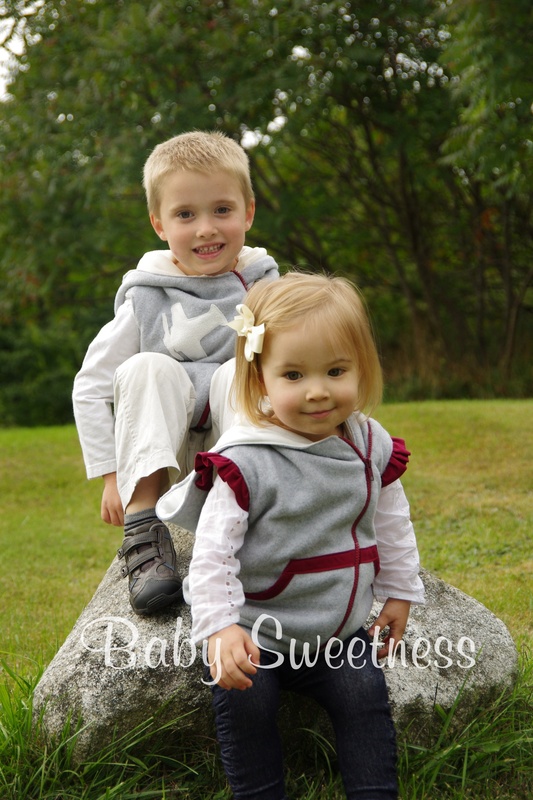 The sweetheart neckline is just so cute, even in regular cotton. This is a great Spring/Summer dress. Rather have one made for you? Contact me at to discuss! 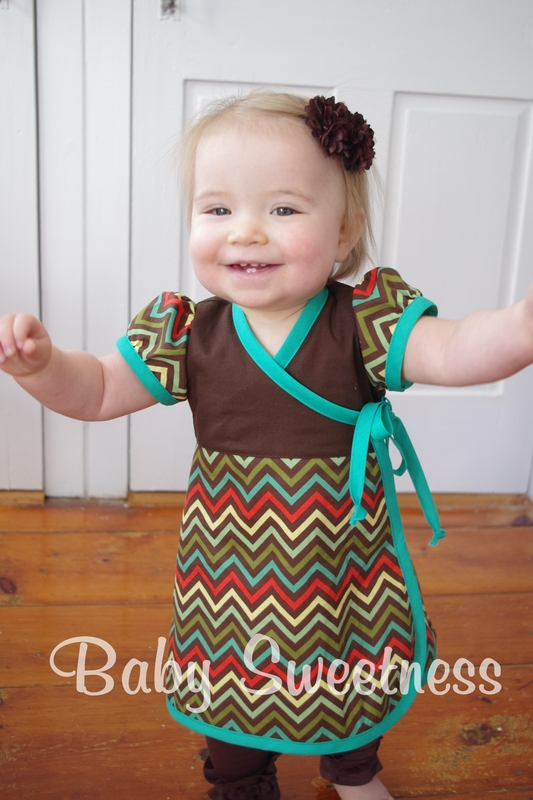 FooFoo Threads is a pattern company that I test for regularly because the designer is just so sweet and her designs are so darling. 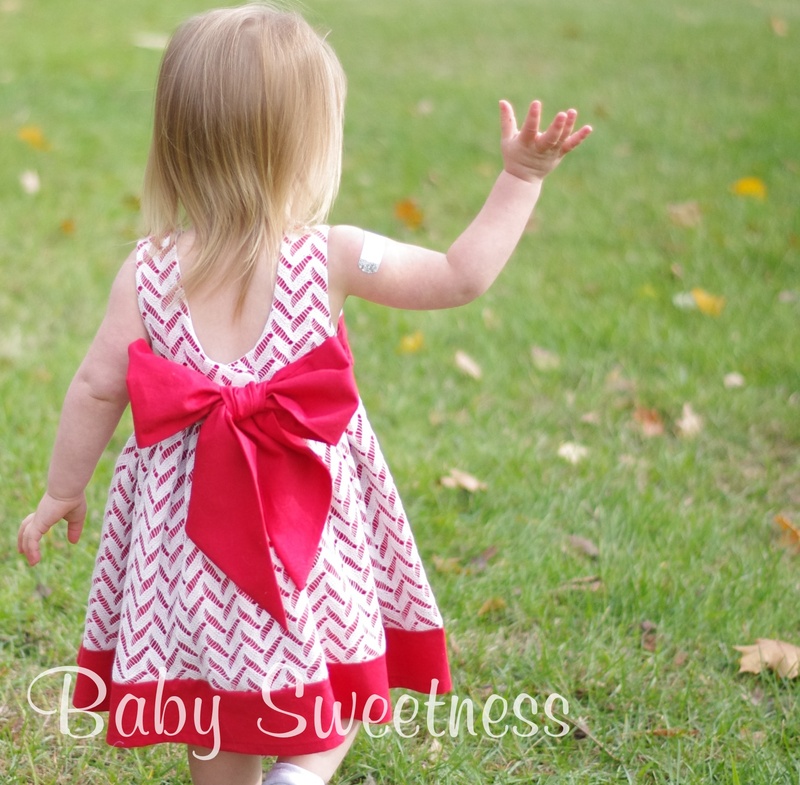 Her latest release, the Garden Sprite Tutu Dress is actually a FREE pattern that is just as thorough and well-designed as all of her regular patterns. It is a great opportunity to see her style of writing and designing before you buy.all.the.rest. The company is called “Foofoo” for a reason! It is available in sizes 6-12M to girls 8. The bodice can be made of cotton, satin, silk, any woven really; the skirt is made up of strips of 6″ wide tulle. The dress comes together so easily that it really is a lot of fun to make! To get the pattern for free, join the Facebook group and look for the code in the pinned post! While the shop was closed, I was so delighted to receive several requests from people who had purchased (or received as a gift!) 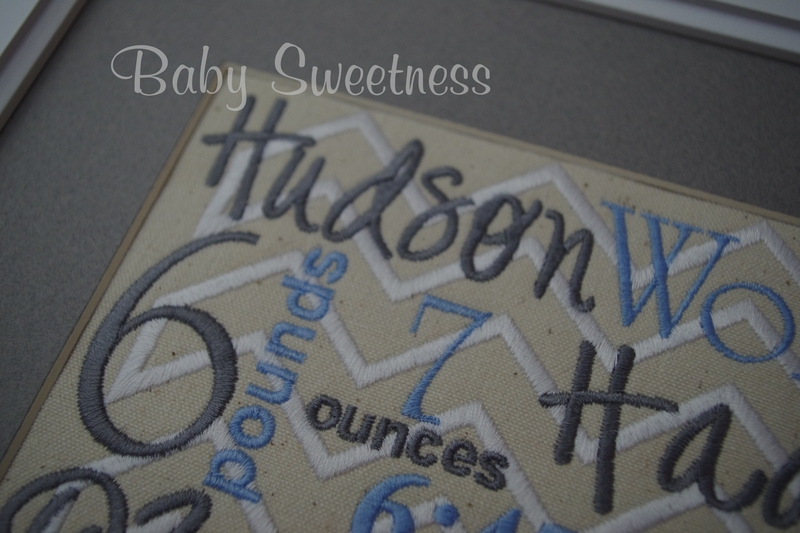 an embroidered birth announcement for their first child and now they wanted a matching one for their second child! They were so patient; some waited a YEAR just to get that perfect nursery item! I was happy to oblige! Wow – now it’s my second blog tour! 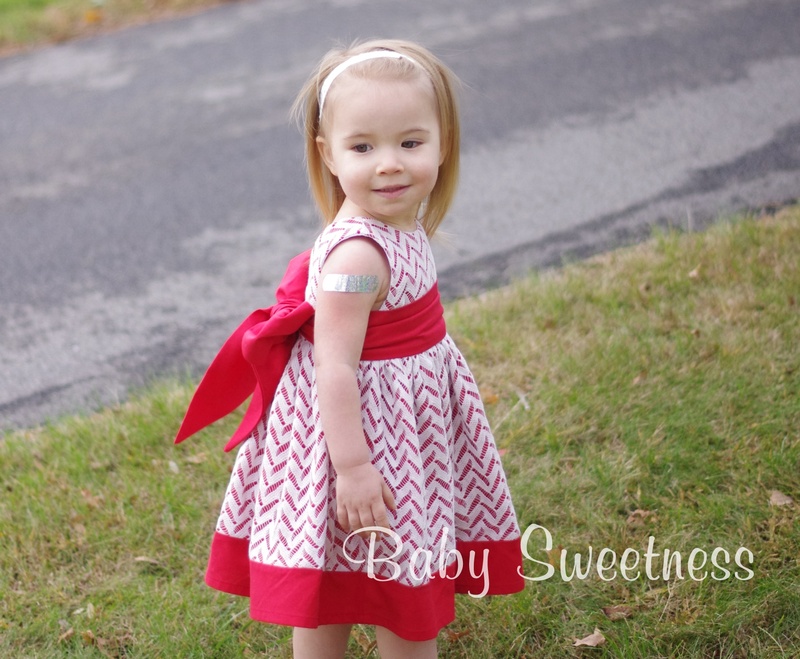 And again, featuring a pattern from Everything Your Mama Made – Kenzie’s perfect party dress – Holiday version! Sleeveless and no ruffles. 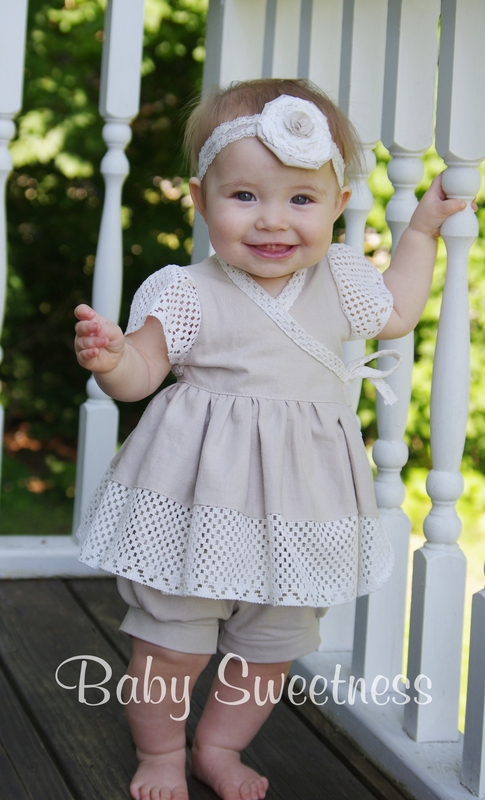 There are many other options – cap sleeves, a ruffled flounced skirt, or even a stand alone ruffle OR simple skirt! I wanted something simple and timeless and that she could wear for more than just one occasion. I chose solid red cotton kona fabric with a Natural-colored Hacci Sweater knit overlay, from Girl Charlee (they have some great knit selection). I had actually bought the Hacci Sweater knit to make myself a cardigan, but it just seemed so perfect for a Christmas dress! I simply cut out the overlay fabric from the pattern pieces and basted them to the red pieces before assembling. to get them tied! So I’ve been skipping them whenever possible. The pattern is very well-written and the most complicated part is a continuous skirt placket, which she walks you through with awesome pictures. I had considered trying to add sleeves to the dress because, despite this random 65 degree day we had in November, it will be freezing at Christmas…But I am not advanced enough to make that work just yet. I do have plans to make some ruffled leggings and a sweater (maybe out of more Hacci Sweater knit) to warm her up a bit..because a few days prior to the freak 65 degree day, we had a huge snow storm….the kids made an Olaf, and this what was left of him by our photoshoot! She still loved him and tried to kiss him….even all melted. Oh, the best part of the blog tour (besides the cute kids and dresses) Kymy at EYMM is offering a coupon code AND a great prize package! 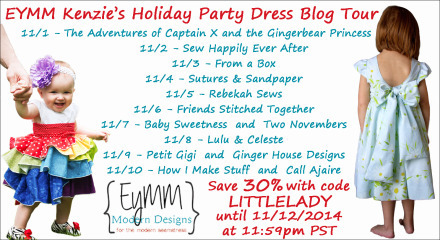 Coupon code LITTLELADY will save 30% off any Kenzie’s Party Dress purchase (newborn-4t, 5-18tween, 18″ doll add-on, or the bundle that includes newborn-18tween plus the doll size), good at www.eymm.com until 11:59pm PST on 11/12/2014. Prize package: Giveaway prizes total $125 and include $50 EYMM gift certificate, Stitchbox Monthly November Sewing Box ($35 value), $25 EYMM gift certificate, and a Little Lady Sheet of Jamberry Juniors Nail Wraps ($15 retail). Welcome to my first ever Blog Tour! 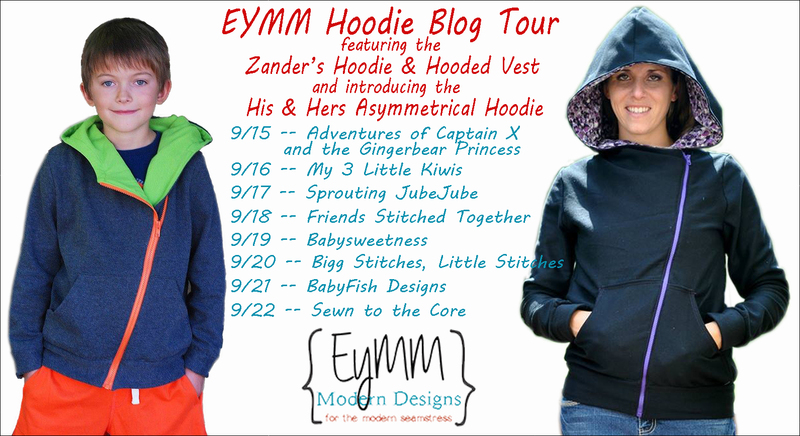 Today I’ll be reviewing Zander’s Hoodie & Hooded Vest from Everything Your Mama Made. I own several of her patterns but have only made Riley’s Nightgown and sleepshirt, which we’ve gotten a ton of use out of! I even cut off the long sleeves so my daughter could wear it this summer, as she had no short sleeved PJs…Oh and the Dolman top has been on my ‘to do’ list for almost a year now! 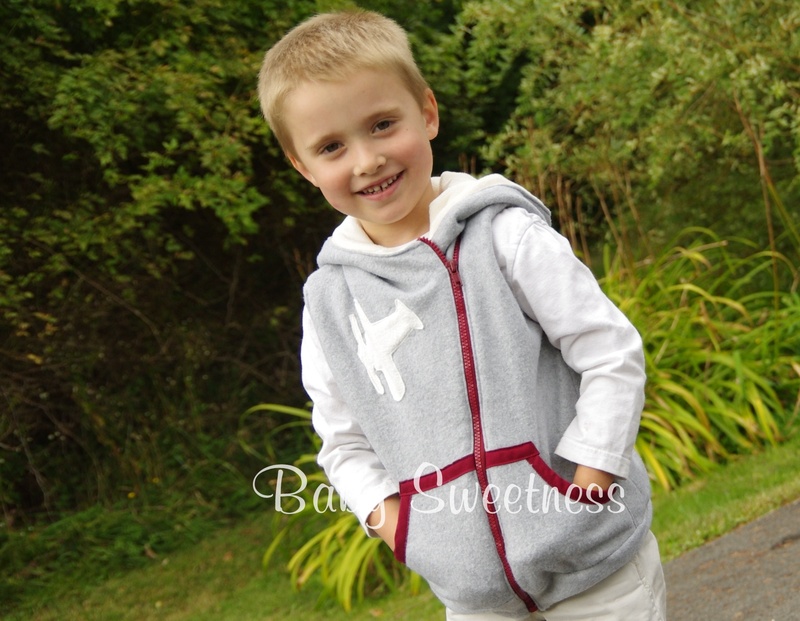 Anyhow, when I saw Zander’s Hoodie as part of the Boys Bundle Up sale (keep your eye on out for the next bundle! ), it was definitely one that was on my must-have list. It just looked ‘cool.’ As a bonus, this summer I had bought a few separating, very long zippers on clearance at Joanns, so I was very happy I would finally get to use them! This pattern is rated as Intermediate, but don’t let that scare you! I’ve found that with most things I make, the first time I sew something, I think ‘Huh? How will that work out?’ at some of the steps. And yet, when it’s finished, I say ‘Wow!’ And then the second one is much easier! The directions walk you through everything, I promise. For my 5-year old son, I made the vest (at his insistence) in nice, soft, fleece (NOT any type from Joanns..I have cursed that stuff after one wash on more than one occasion!) and lined it in cream minky. I have a ton of minky because of the hooded towels I make, so while I am used to working with its slippery and stretchy texture, it wasn’t the best choice for my first hoodie! I wanted to see that everything I was doing was correct, and the minky just wasn’t conducive to that! I love that the vest is fully lined! And my favorite part of lining is when you turn it inside out and see the magic! The only thing I changed was the pocket; I wanted to outline the pocket in burgundy to match the zipper (it happened to be the PERFECT length for a size 4/5 hoodie, which matched his chest size perfectly! 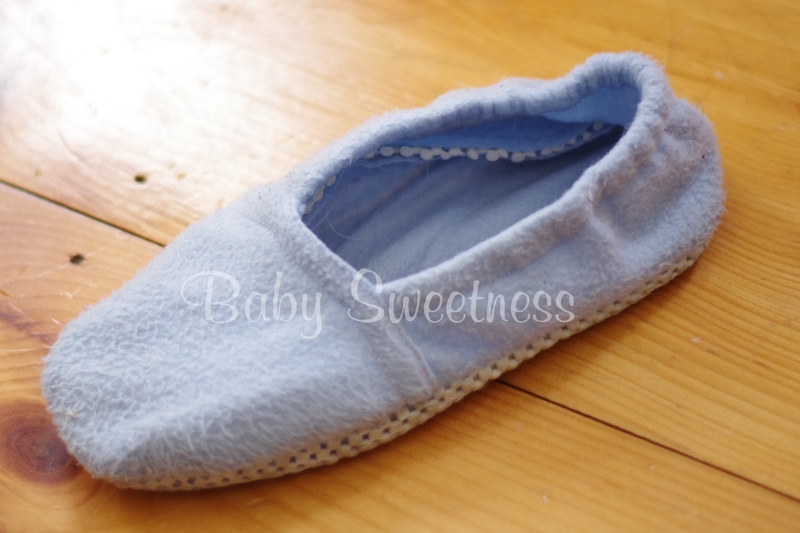 ), so I cut 1/2″ off the top and curved part of the pocket and sewed the bias tape on. He also wanted an airplane. I tried, I really tried to do the reverse applique, but it just wasn’t working out! So I just did a regular applique..it’s not perfect, but next summer I should have my embroidery machine back out and can have everything be perfect again!! My son often loves ‘matching’ someone in the family when he gets dressed – his dad, me or his sister. So I decided to make a matching one for his 2 year old sister! Now, just to make it a TAD bit girlier, I added a very simple flutter sleeve. I made her the 12-24M (according to her chest measurement) and used a soft bamboo interlock for her lining instead of the minky. Next up? One for me! The adult (men/women) version hasn’t been released yet (keep an eye on FB for that), but I discovered that I can wear the larger kid’s size that is included in the pattern. I was never a vest person before moving to Maine, but sometimes they are JUST what I need to get warmed up. 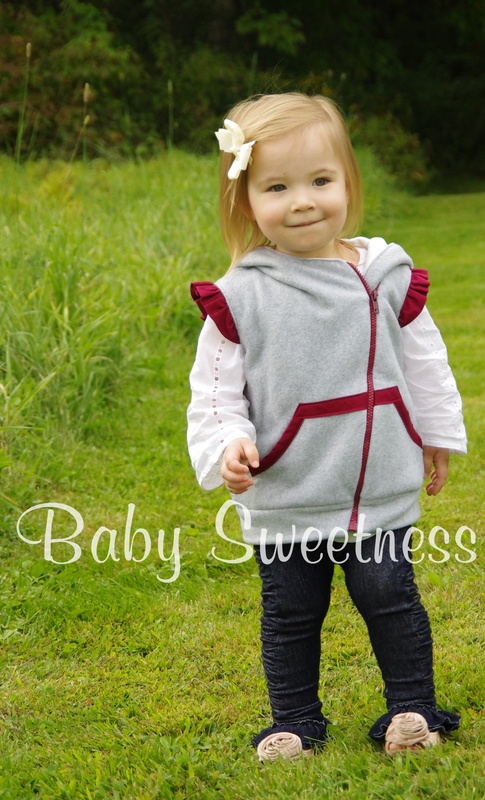 Kymy is offering a 25’% discount on the hoodie, the applique pack (that includes the airplane on my son’s vest plus TONS of other great shapes – a zombie even!) and the men’s/women’s asymmetrical hoodie pre-order. Use code hoodiesrock on the website through 09/23 at 11:59PM! Don’t forget to check out the others on the tour! After living in Maine for 7 years, I finally realized this year that I hate scarves. They are too tight and I hate them in the car. I recently discovered infinity scarves and decided those looked ideal – no tightness. So in December, I made a super-easy one, but it was too wide. So just this month, I decided that I could take the scarves my mother-in-law has knitted for me over the years and sew the ends together. 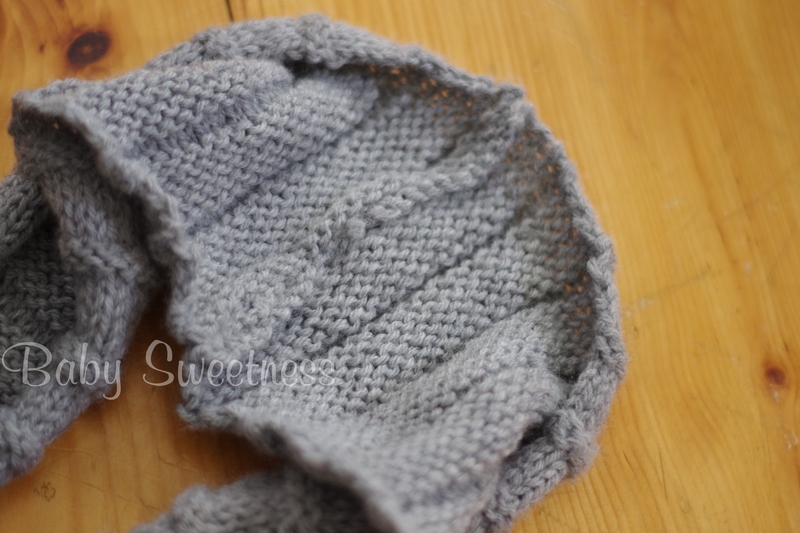 Voila, super-easy infinity scarf! I did this to two scarves and feel so smart every time I wear them. Needless to say, Joann’s ‘anti-pill fleece’ is NOT ‘anti-pill!’ And the stuff on the bottom – leaves remnants everywhere! So I do not recommend either! Yup, it was a free bag from the hospital when my son was born! Classy. I apologize to all of you who were checking my blog everyday for my first ‘real’ post that I said would be in January 2014….Oh, wait, I think that was only ME who kept checking it to see if I had posted anything yet. Well, both kiddos had an unusually LONG naptime today, so I was able to sit down and put this together! Thank goodness the Patriots didn’t make the Super Bowl or I’d be much busier today….I hope I don’t use too many exclamation points in this. I over-use them because I refuse to use emoticons and I’m very sarcastic. However, there is one exception. 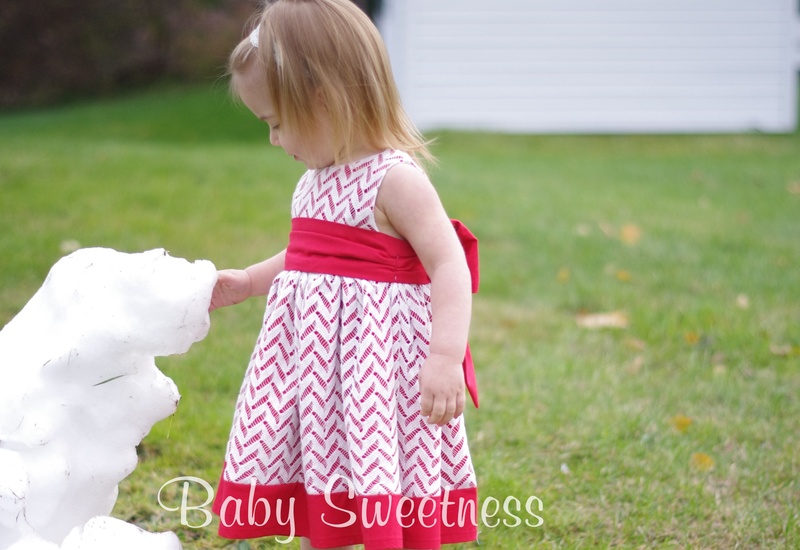 The Bubblegum Dress (and the Bubblegum Swing Dress Add-on) by Candy Castle Patterns. Full disclosure, the first time I made one was as a pattern tester (basically, when a designer needs you to make something from their pattern to make sure it fits and the instructions are clear…). 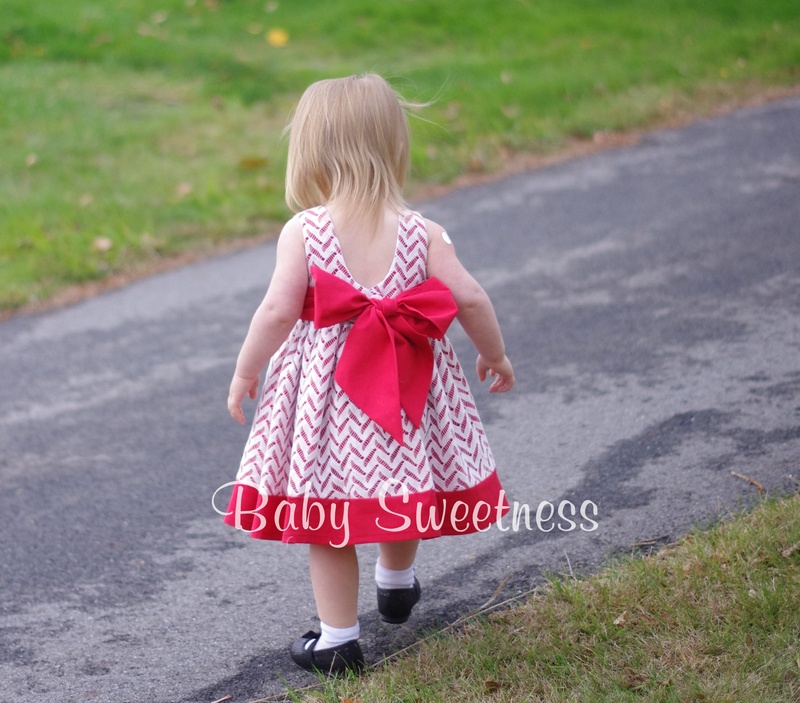 Last May, I saw a call for testers on the PDF Pattern Sales and Promotion Facebook group (a place where I spend WAY too much time) for a super-cute pattern by Candy Castle Patterns called the Bubblegum Dress. It was cute with little ties and it was a small enough size to fit my daughter. I had only tested for one designer before that, and it was for a pattern that was eventually free, so it didn’t feel as if it was a REAL pattern test. I signed up for the call, was randomly picked (I’m sure it was mainly due to my daughter’s measurements because the only other thing she could go by was my name and my self-described photography skills as ‘well, some people have asked if some pictures we took were professional…’). Then, there was a sew-a-long in the Candy Castle Patterns Facebook Group for the Add-on to turn this into a swing dress! (i.e. a dress that TWIRLS!) I shortened mine to be more of a tunic length because she was crawling at this time! I also made a sweet little 0-3M sized one for my niece but realized I have no pictures of it!! Probably because I was finishing it as I was packing to visit them…. So, with three versions in our closet (that we are still wearing), I would 100% recommend this pattern! It can be done in knit or woven, it comes in sizes NB to 14y, it is super-wearable and practical, the directions are superb and easy to follow, it can be layered during the (long, long) winter months, and you will get a ton of use out of it. Granted, my daughter is super short, but even if she ever does outgrow the length, we have many pairs of leggings to solve that problem! Stay tuned for more pattern reviews, life observations and general thoughts!